Welcome to allstar printing company, a locally, woman owned and HUB Certified print shop in Austin, TX. 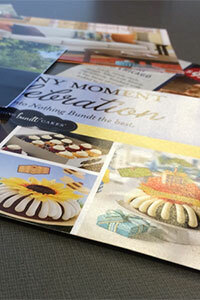 Feel assured you will be treated with respect, as well as receive exceptional printing services! To place an order or receive help, either enter our online customer service center or call us at 512.467.0948. 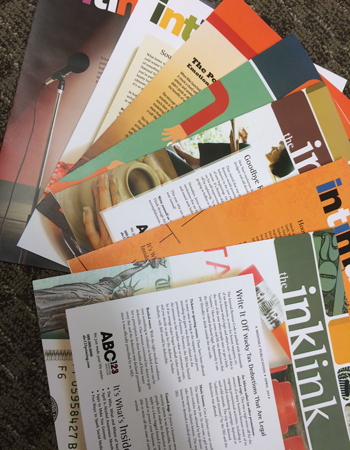 Designing and printing high-quality commercial publications can be an inconvenience to you. That is why at allstar printing company, we specialize in making your printing needs our first priority. Our Austin print shop provides high-quality commercial printing services for businesses and organizations with delivery, all over Austin. We use the latest state of the art printing technology for small format and wide format prints. Our professional at Austin Printing Company can handle all your printing needs from business cards to banners. The coupling of innovative technology and dedicated experts guarantees quality prints within a short time. You can visit us any time, and we will ensure you have your brochures and flyers are ready for your upcoming roadshow campaign without any compromise on quality. We offer more than just printing services to our client. 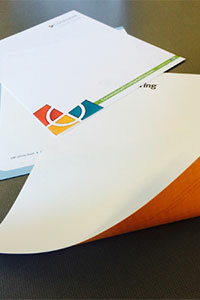 Our team of experts will work to give you flyers, banners, business cards and custom envelopes that meet your needs. Only come to us at Austin Printing Company with the idea, and we will make it a reality. We are also determined to ensure that you succeed in your marketing campaigns. We will help you develop marketing strategies and campaigns that will help you reach your audience. We design and print pop-up banners, canvas prints, stickers, and flyers. Whether you just want to pass the word around or make a statement, we at allstar printing company are there to make it happen. 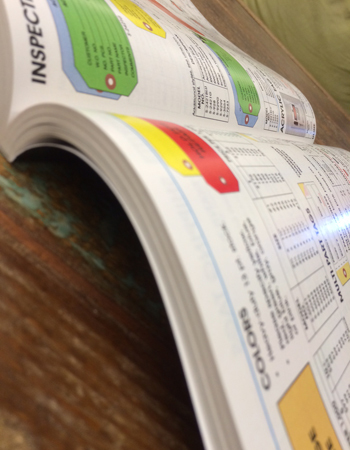 Since 1984, we have been offering printing services for all of Austin. With our experience in the design and marketing industry, we know what works. That is why we will always give you just the right dose that will influence your customers into buying your products and services. Take your company to greater heights by hiring a professional printing company. Contact us at allstar printing company today for the outstanding services of our Austin Printing Company. 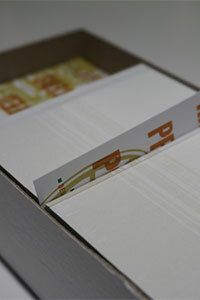 Choose from a variety of durable stocks and specialty finishes to personalize the look and feel of your business card. Work with our design team to create brilliant, vivid letterhead and envelopes for your direct mail, marketing, and business communications. Customize any business form by adding your company logo, name, and address on printed receipts, invoices, purchase orders, or any other business form. 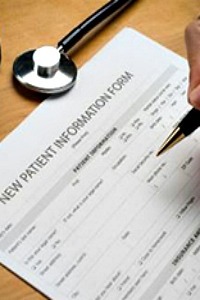 We are specialists in printing the full line of medical forms for your doctor's office, private practice, clinic, home health, long term care, or hospital. 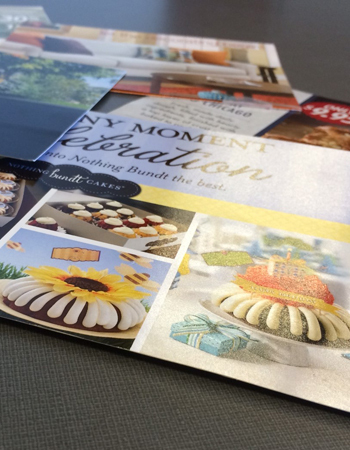 Let our pros handle the concept, design and layout of your print. If you can visualize what you want, our graphic design team can make your ideas come to life! 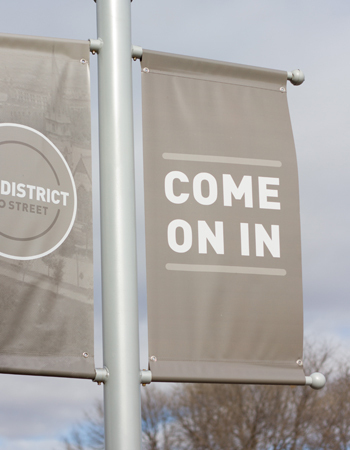 Displayed horizontally, vertically, indoors or out, a custom-printed full-color banner provides high visibility and is perfect for promotions and special events. Order custom branded t-shirts, hats, key chains, pens, golf bags, and much more. 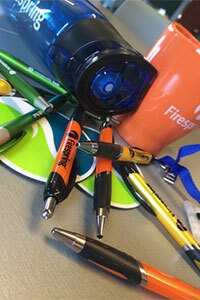 We will help you find the perfect promotional items for your event or occasion. We can design and produce full-color posters and postcards of practically any size. In addition to design, we can also mail your campaign materials. Starting your own business is a tremendous accomplishment, but it’s something that requires hours upon hours of difficult work. So why not have a grand opening that leaves an impression?